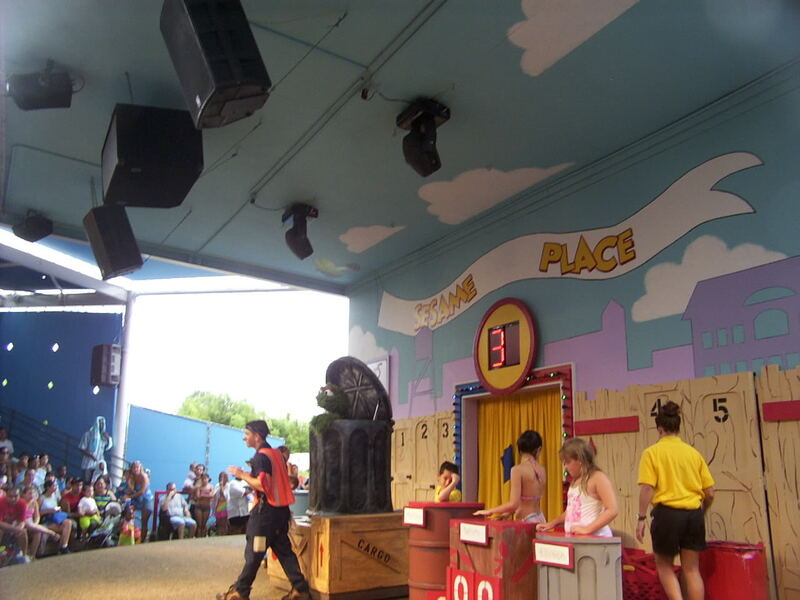 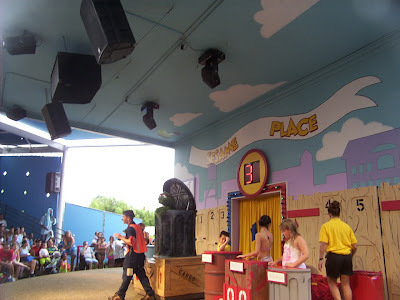 Oscar's Big Game Show was a stage show at the Paradise Theater that ran from 2002 to 2005. The show starred (a puppet) Oscar the Grouch and features contestants chosen from the audience. 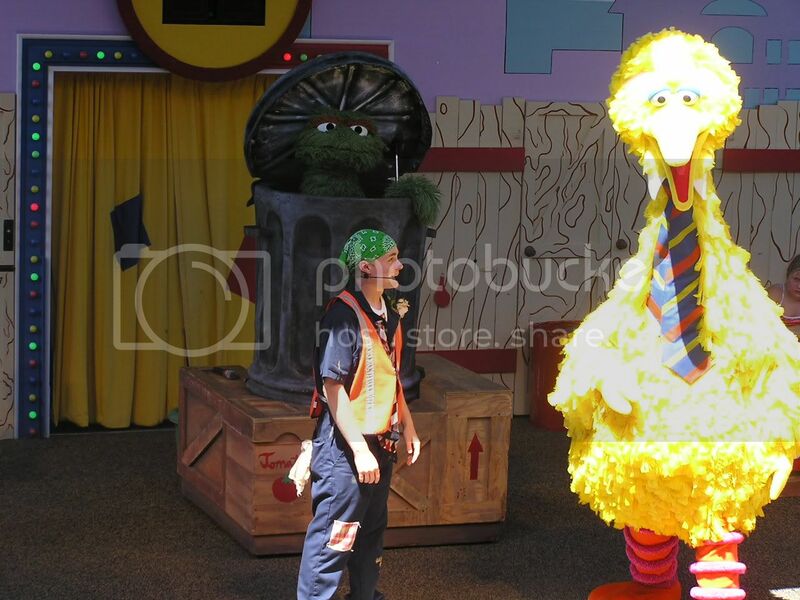 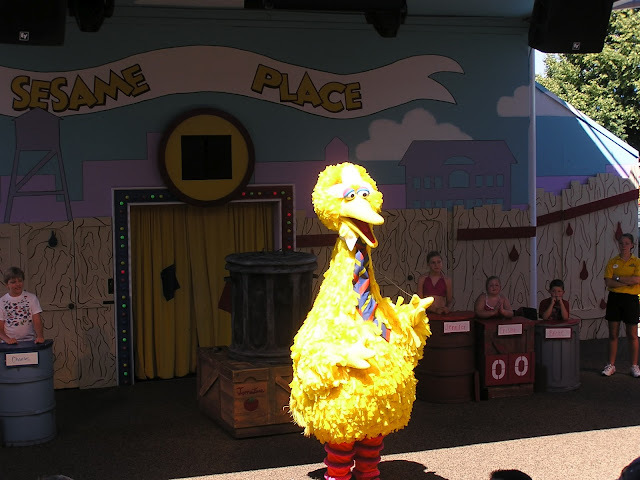 The other performers in the show were Big Bird and "Sal the Trashman".